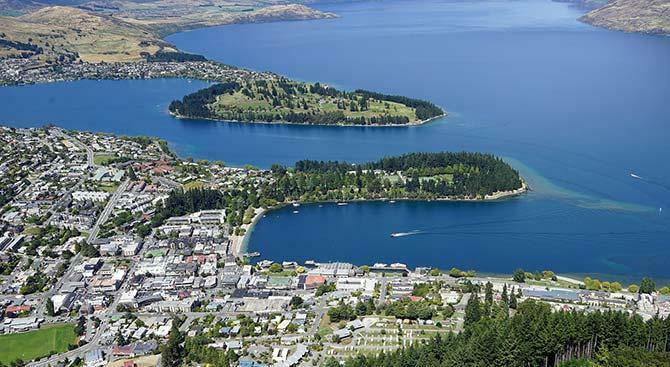 Has Queenstown’s Job Market Finally Hit A Soft Spot? With the release of the JobFix Job Vacancy numbers for Queenstown, we see that the number of open positions in the region has continued to decline, from last month and the same time last year. While this quarter is a traditionally a slower period, the number of jobs advertised this year is slowing at a faster rate than the same time last year. This is good news for employers as the time taken to find staff declines, which ultimately should flow through to improved productivity. The major beneficiaries of the decline in growth seem to be the F&B and Accommodation sectors where the number of roles available dropped by16.5%. In F&B notably, there were 25% fewer roles available than in March 2018. That will bring a sigh of relief to many business owners. Open positions in March '19 were behind March '18 by 14%, extending the run of decline for three consecutive months. Sales, Health, Finance, Real Estate and Admin are the only sectors to show growth over PY. All of which are small numbers and combined only account for 10 of the open roles advertised. Quarterly growth has slowed by 16% from last year.